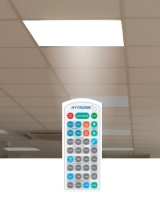 Changing to T5 fluorescent or LED can give good payback and better lighting. 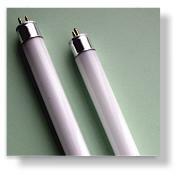 LED tubes are best used in recessed lights where a wide beam angle is not required. They use less energy than T5 tubes in real use, but in general LED tubes do not generate more light per watt, they just provide a different (narrower) beam pattern than fluorescent tubes. 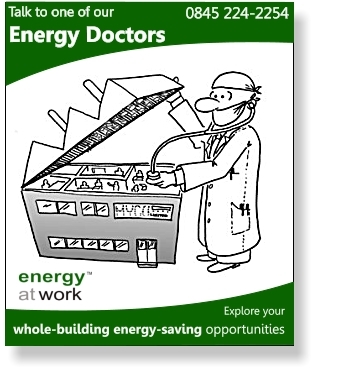 Contact us on 0845 224 2254 to arrange a discussion about your site, your goals and your energy-uses.